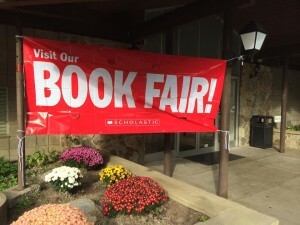 Our Book Fair is on its way! Easy Readers, Adventures, References, Fantasy, Family & Friendship, Pictures and Chapter Books. Posters, pencils, and erasers will also be available. Congratulations! The following swimmers have qualified for the states!